It's official. 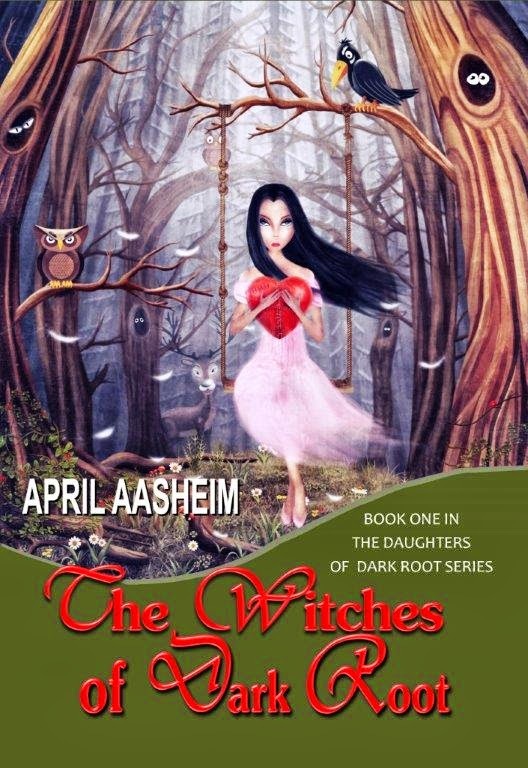 Today I finished the first draft to the sequel of The Witches of Dark Root. It is 93,000 words long and I was crying at the end. Now to put it away for several weeks and then take it out again, to begin the arduous process of the second draft. The first draft is creative but tough, the second draft, at least for me, is brutal. At least for the next few weeks I can work on other things now that my head isn't tied into the book. Updating my blog is high up on my list.